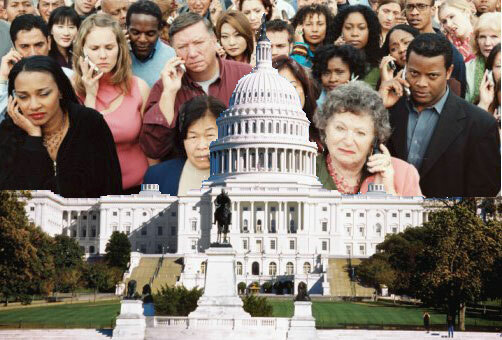 Tele-Town Halls (TTHs) are an increasingly popular technique for office-holders to conduct very large-scale telephone conference calls with constituents at low cost. These calls are used to update constituents on Members’ recent and upcoming activities, as well as to take calls from constituents and conduct “insta-polls” using telephone keypads. Building upon anecdotal evidence of these TTHs’ effectiveness, we set out to conduct the first-ever survey of TTH participants, as well as focus group discussions to better understand the TTH phenomenon.